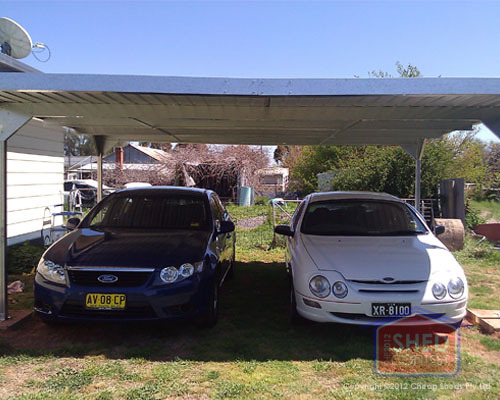 Aside from garages for cars, carports are a very popular addition to homes. 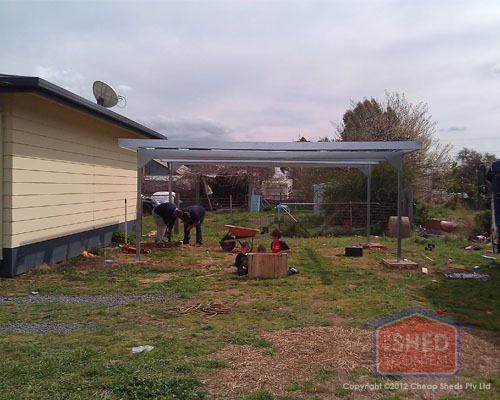 Whether it's in the driveway or backyard they provide great shelter from rain and sun. 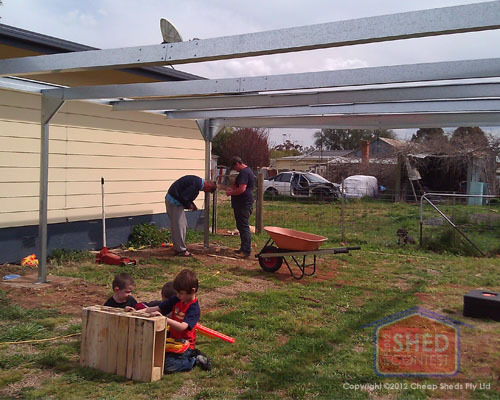 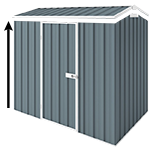 Below you will find stories and reviews sent in from our Cheap Sheds customers who have added one of our trusty carports to their home.